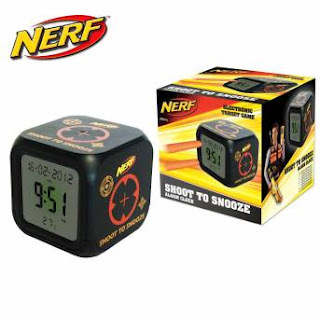 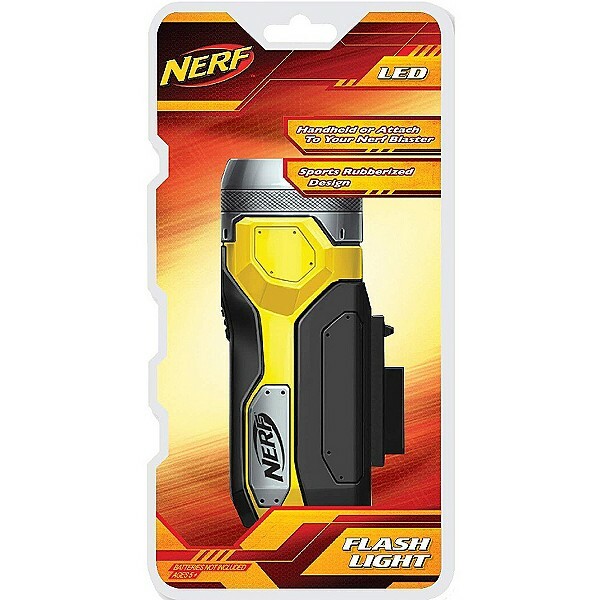 Nerf que mais para além das blaster´s ? 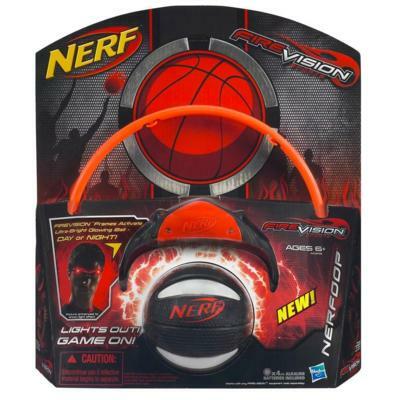 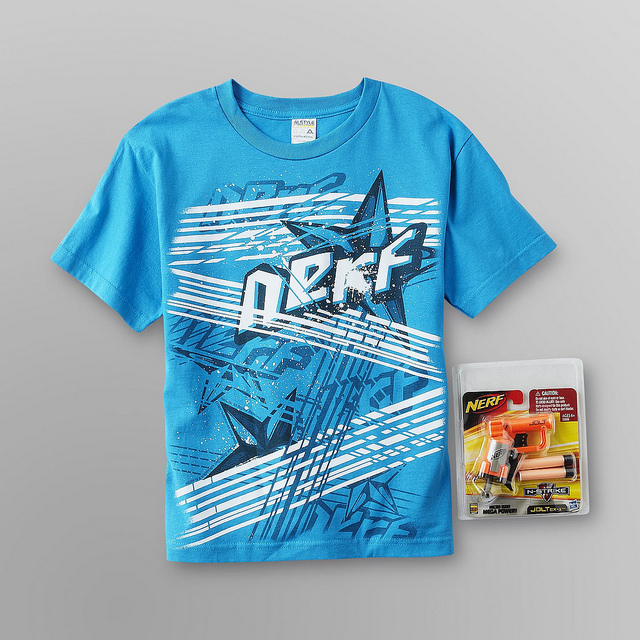 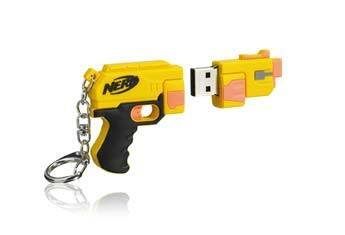 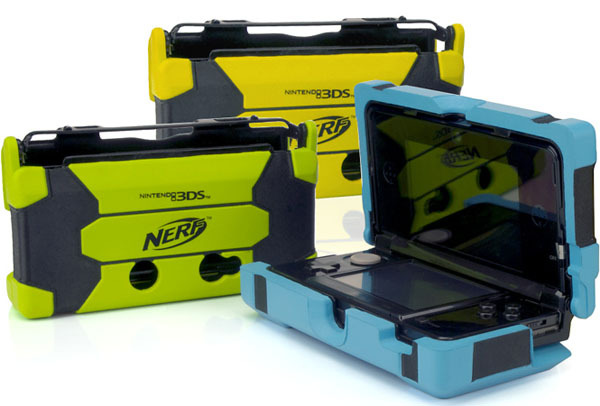 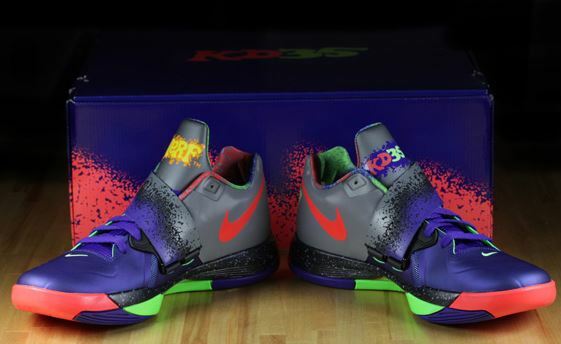 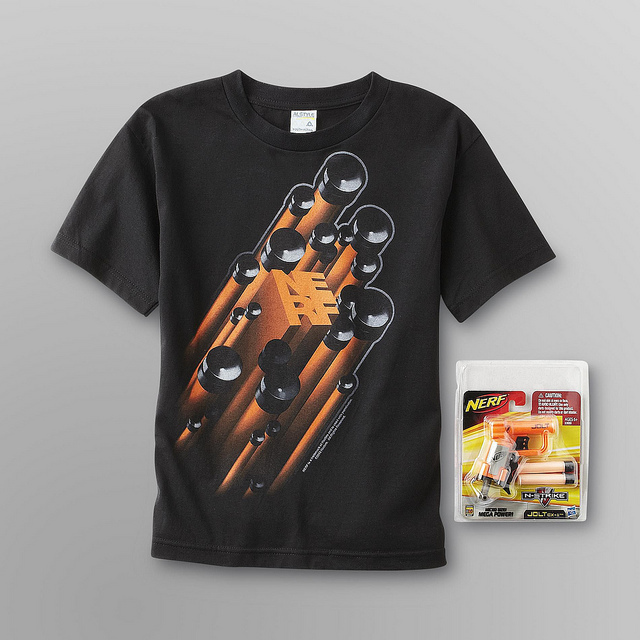 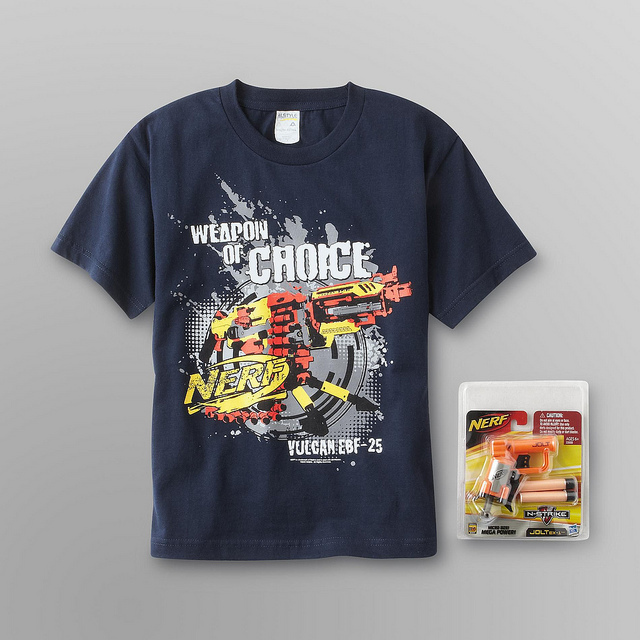 / Nerf – what else besides blaster´s ? 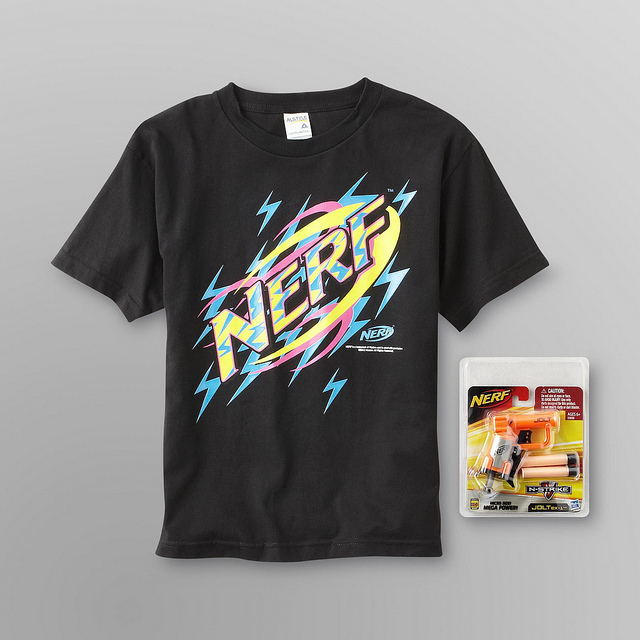 Neste post vou falar dos produtos Nerf que não são as famosas blaster´s. 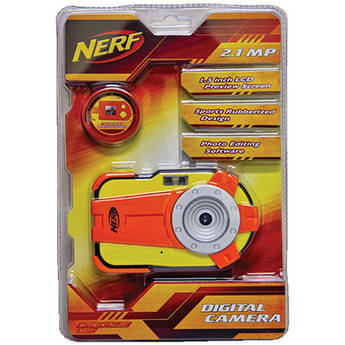 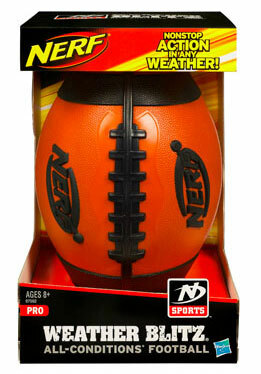 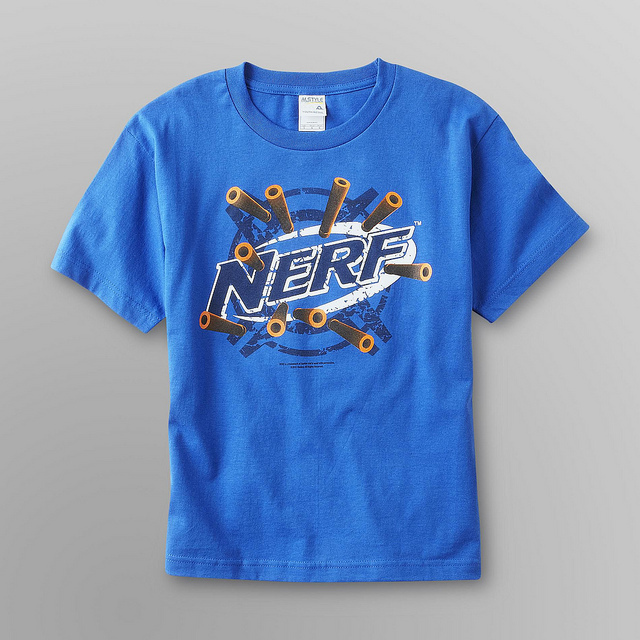 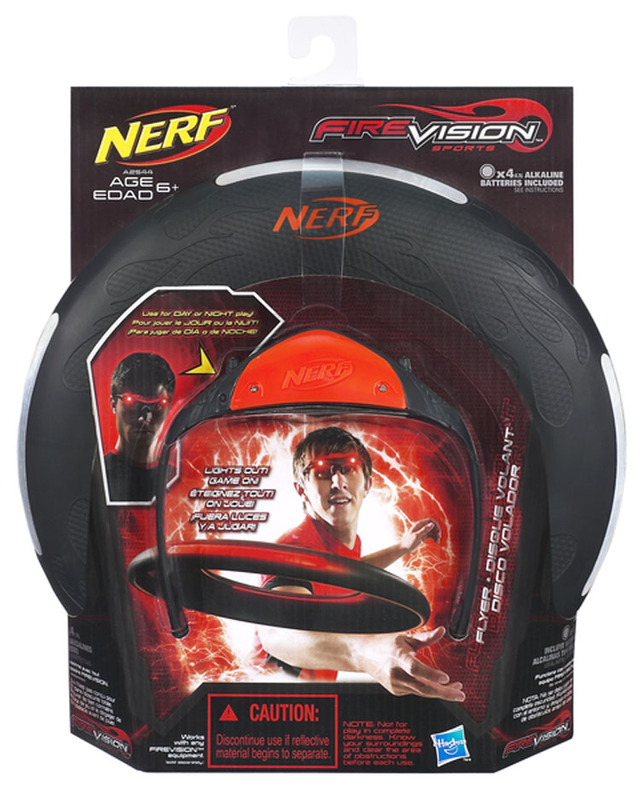 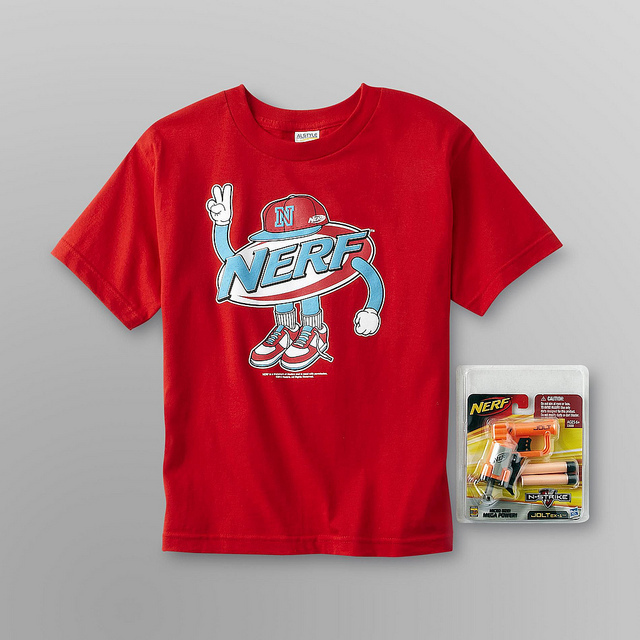 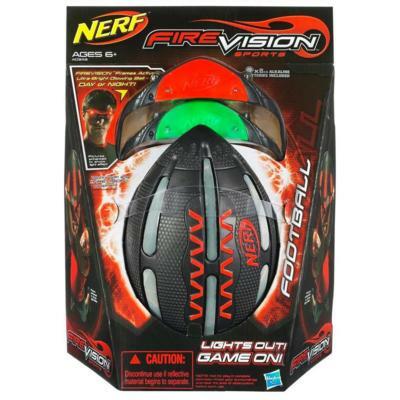 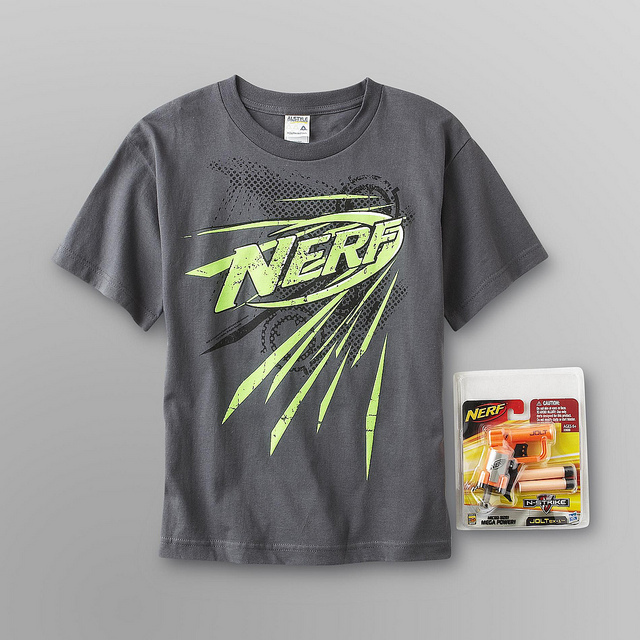 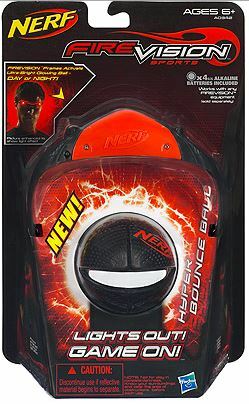 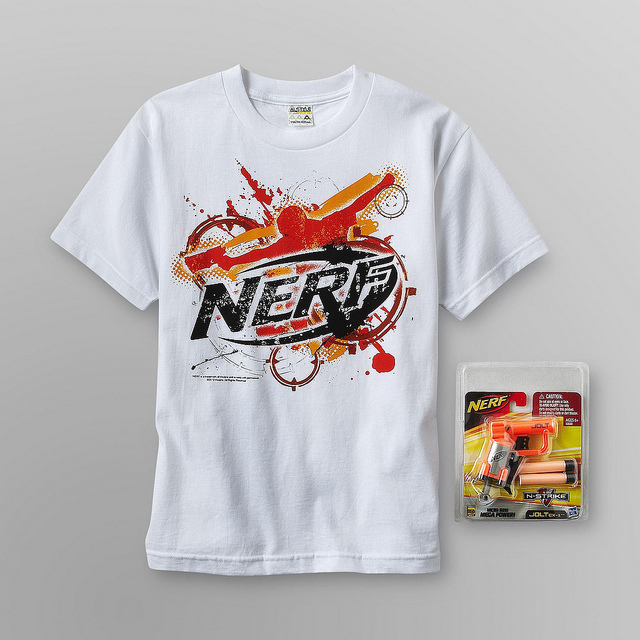 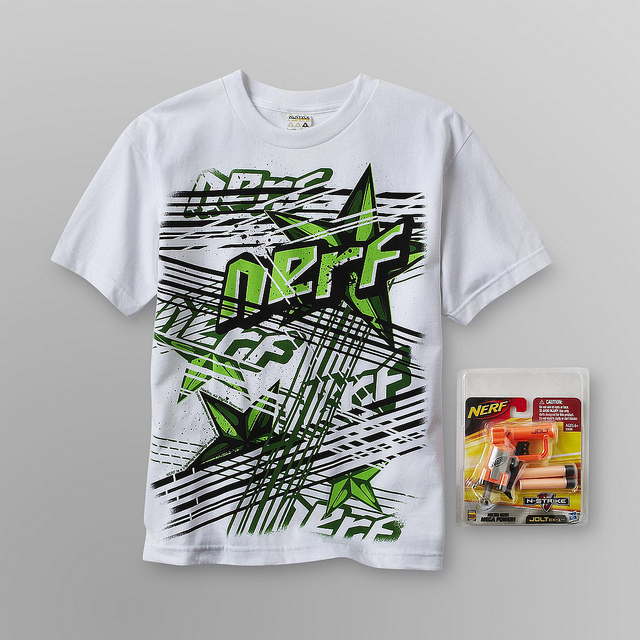 In this post I will talk about the Nerf products that aren´t the famous blaster’s.